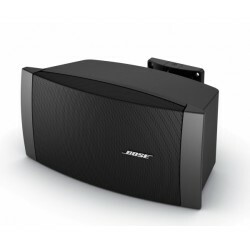 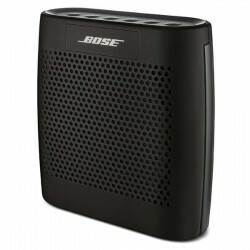 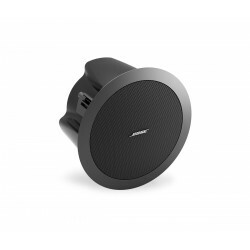 Bose Soundlink Color Bluetooth Speaker - Black, Petunjuk suara, Wireless connection, Battery tahan hingga 8 jam, Desain yang simple dan elegan . 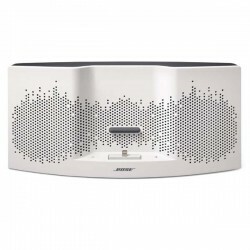 Bose SoundLink Mini Bluetooth Speaker - Silver, Wireless range up to 30 ft (10 m), Battery life up to 10 hrs, Power rating: 100 - 240V. 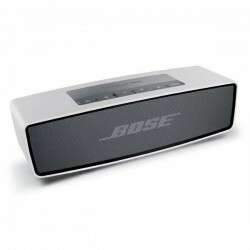 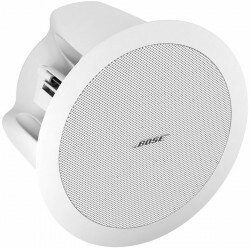 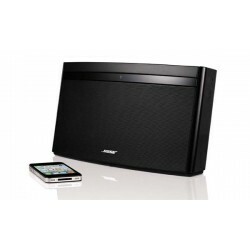 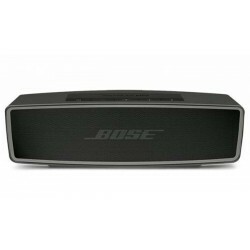 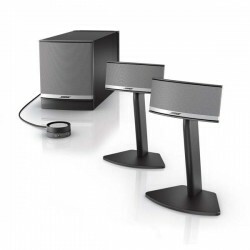 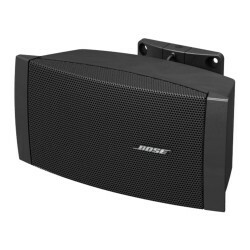 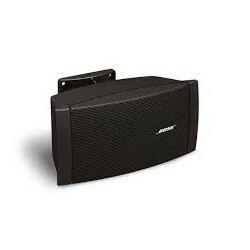 Bose Docking Speaker Sounddock XT - Gray, Dock: Apple Lightning connector, Port: Aux 3.5mm, AC Adapter.